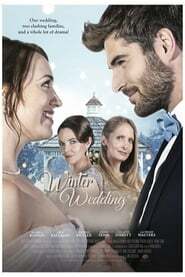 When family conflicts arise between happy couple Hallie and Lucas on the week before their big day, their plans for a breezy wedding in the tropics take a turn and their love is tested when they are forced to put on a small town winter wedding in the snow.  A young woman uses geotagged pictures to help rescue her kidnapped brother. After a family moves into an old Victorian home, they discover a chest in the attic containing antiques tainted by a malevolent spirit. As the antiques slowly possess each family member, the spirit grows stronger, hellbent on kidnapping the children.